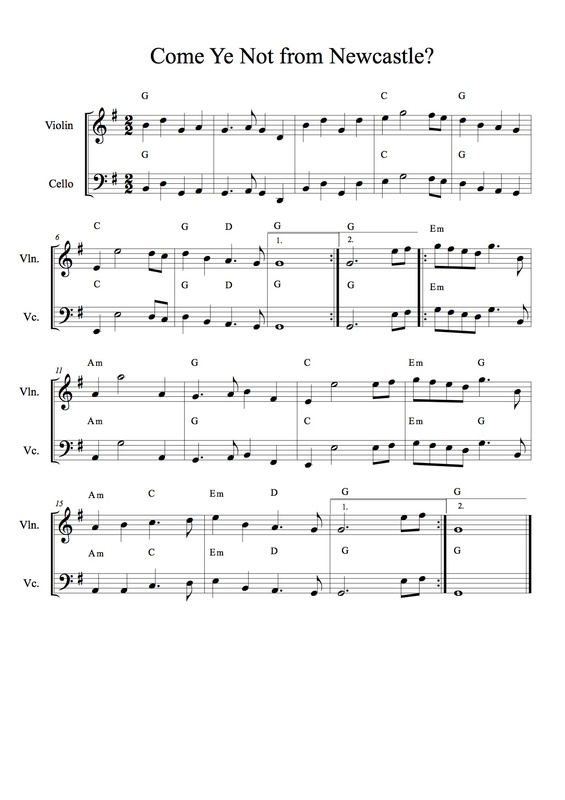 Here’s a great tune that Nick suggested we should learn… often known just as Newcastle; it’s an old tune that was made even more famous by Benjamin Brittan. I didn’t know whether to put it under C or N… but amongst these few tunes, it shouldn’t be too hard to find. I found a really nice mandolin playing of the tune here. This is nicely arranged but there’s no video. Famously Kathleen Ferrier sang the arrangement by Benjamin Brittan and here’s a recording of that. But my hat goes to the teaching video of the dance by a troupe of wheelchair users (and a lovely slow recording of the tune – very useful for learning it). And you can download the pdf here.